THE Archbishop of Canterbury has said that he cannot, with integrity, clear the name of George Bell, the former Bishop of Chichester. On Monday afternoon he issued a statement in response to continued criticism of the Church’s treatment of Bishop Bell, saying that action had been taken based on “the balance of probability”. 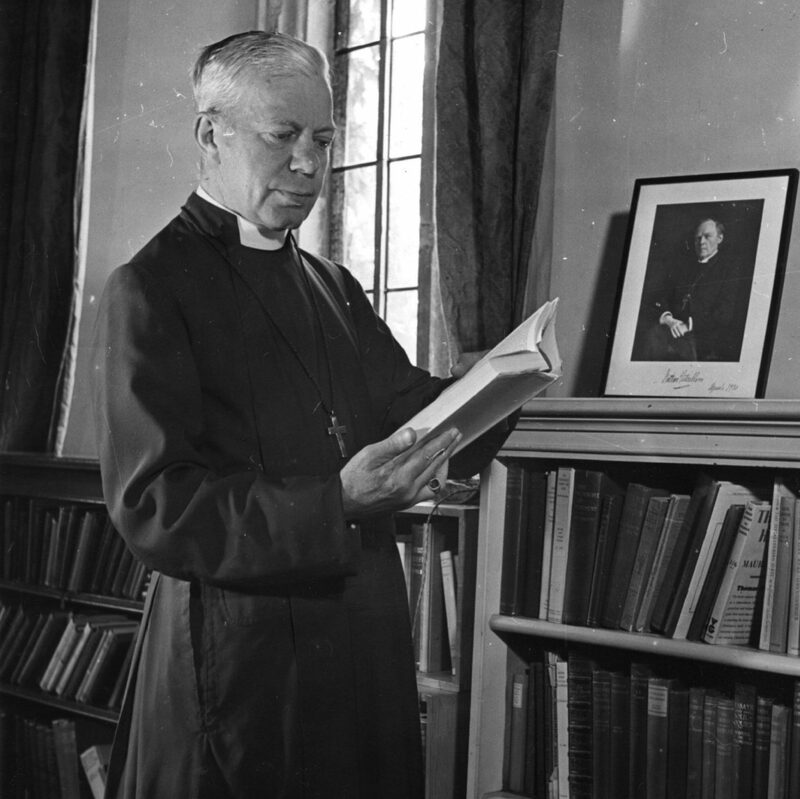 He described Bishop Bell, none the less, as “one of the great Anglican heroes of the 20th century”. The Archbishop compares the case with that of Peter Ball, a former Bishop of Gloucester, whose abuse of several young men was, first, disbelieved by the Church hierarchy, and later ignored. 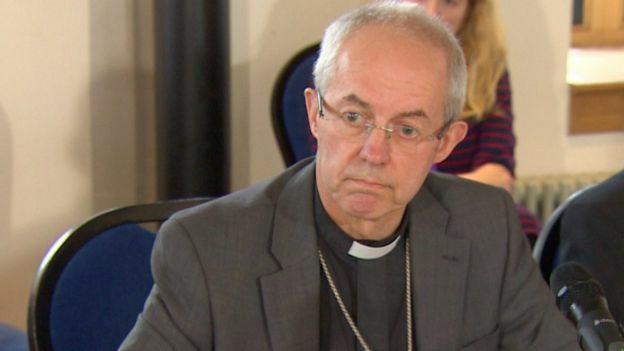 Archbishop Welby says that his December statement was made with the support of the Bishop of Chichester, Dr Martin Warner, and the Bishop of Bath & Wells, the Rt Revd Peter Hancock, the lead bishop for safeguarding. Archbishop Welby’s statement ignores the claim by Bishop Bell’s supporters that circumstantial evidence pointed away from the Bishop, as well as the fact that no other allegations have emerged. If the abuse was carried out, they have argued, the perpetrator might have been another cleric. 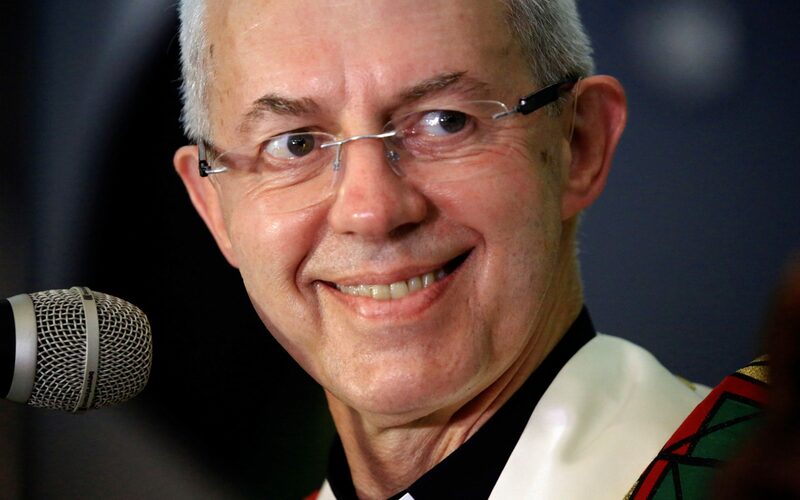 Instead, Archbishop Welby concentrates on Bishop Bell’s character references. “It is often suggested that what is being alleged could not have been true, because the person writing knew the alleged abuser and is absolutely certain that it was impossible for them to have done what is alleged. “As with Peter Ball this sometimes turns out to be untrue, not through their own fault or deceit but because abuse is often kept very secret. The experience of discovering feet of clay in more than one person I held in profound respect has been personally tragic. This entry was posted in Archbishop of Canterbury, Bishop George Bell and tagged Archbishop of Canterbury Justin Welby, Church Times, George Bell Bishop of Chichester, Lord Carlile on January 23, 2018 by richardwsymonds37. 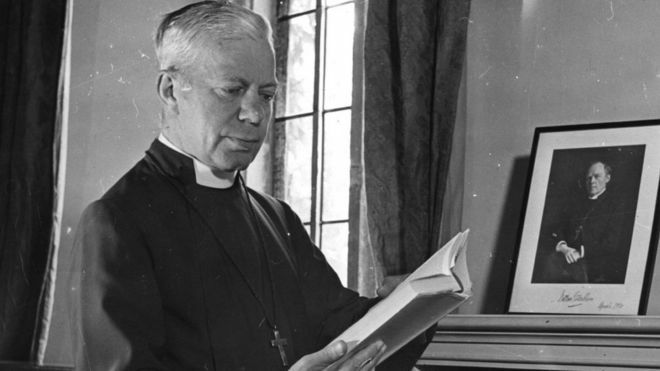 The Archbishop of Canterbury has rejected calls for him to clear the name of the late Bishop George Bell, who was accused of abusing a young girl. A review found failings in the way the Church investigated allegations against the Bishop of Chichester in the 1950s. Supporters of Bishop Bell have called on the Most Rev Justin Welby to pronounce the bishop as innocent. But Mr Welby said he could not rescind a statement in which he said a cloud hung over Bishop Bell’s name. Bishop Bell’s supporters have sent three open letters to the archbishop in recent days. They were written by a group of historians, an international group of church leaders, and a selection of former choristers at Chichester cathedral. But the archbishop said: “Our history over the last 70 years has revealed that the church covered up, ignored or denied the reality of abuse on major occasions. “As a result, the church is rightly facing intense and concentrated scrutiny (focused in part on the Diocese of Chichester) through the Independent Inquiry into Child Sexual Abuse (IICSA). The independent reviewer, Lord Carlile QC, said the Church of England’s investigation into allegations against the bishop by a woman known as “Carol” were deficient. The church apologised and compensated Carol after she claimed she had been assaulted by Bell as a young girl. Lord Carlile said the church had “rushed to judgment”. 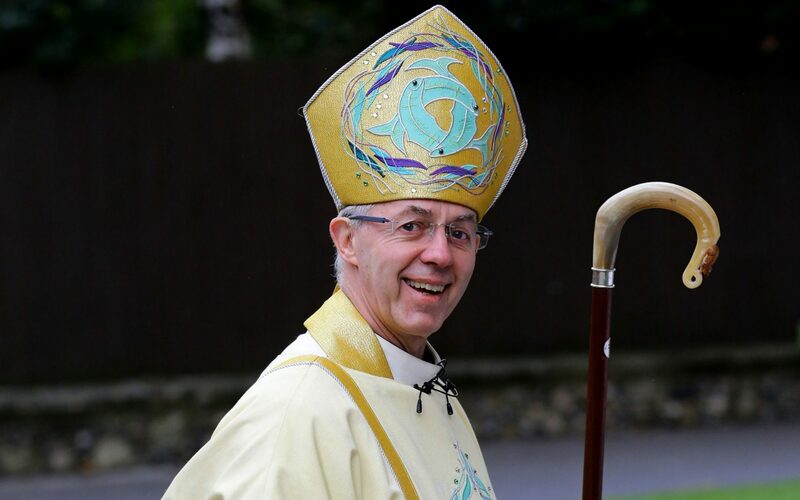 This entry was posted in Archbishop of Canterbury, BBC, Bishop George Bell and tagged Archbishop of Canterbury Justin Welby, BBC, Church of England, Diocese of Chichester, George Bell Bishop of Chichester, Independent Inquiry into Child Sexual Abuse (IICSA), Lord Carlile on January 23, 2018 by richardwsymonds37.